01245 898665 Essex Drains, Mains drains and private drain repair. 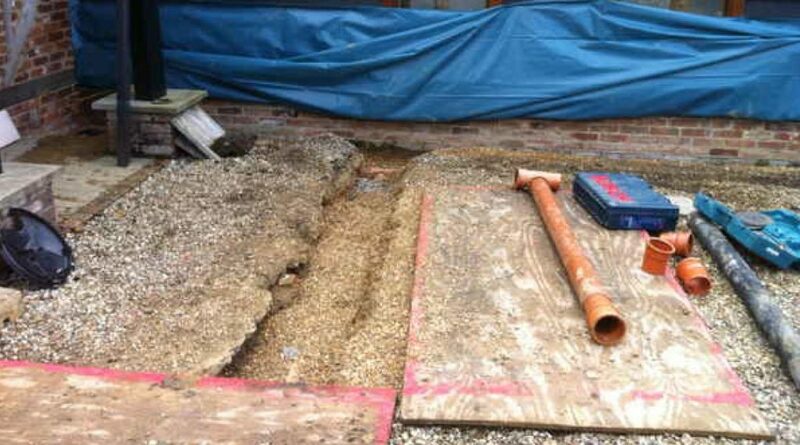 Essex drains Supply, Maintenance, Repair and Installation of mains drains and private drainage services. 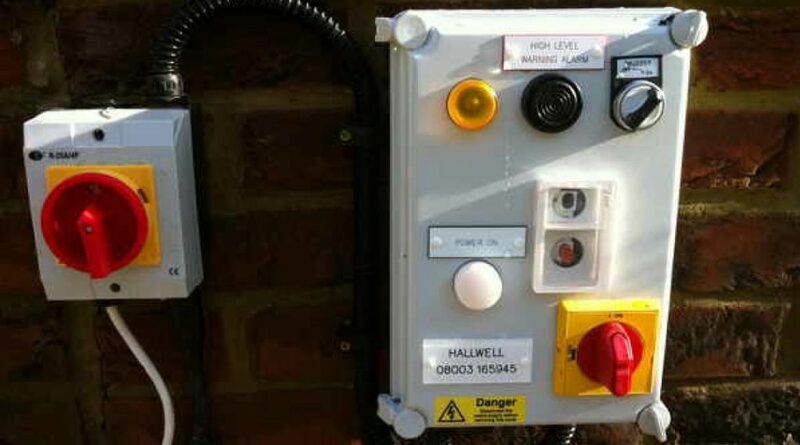 Drain Blockage Essex, Sewage Pump’s, Septic Tanks, Sewage Treatment Plants, Flood Damage and Electrical Control Panels. Suppliers, installers and maintainers of domestic and commercial sewage and waste water pumping equipment, new & recon for Essex area. Comprehensive service for repair & maintenance. Our mechanical, electrical and drinage engineers are available 24 hours throughout Essex. Supply, installation and maintenance of all Septic tanks and sewage treatment plants including all groundworks. 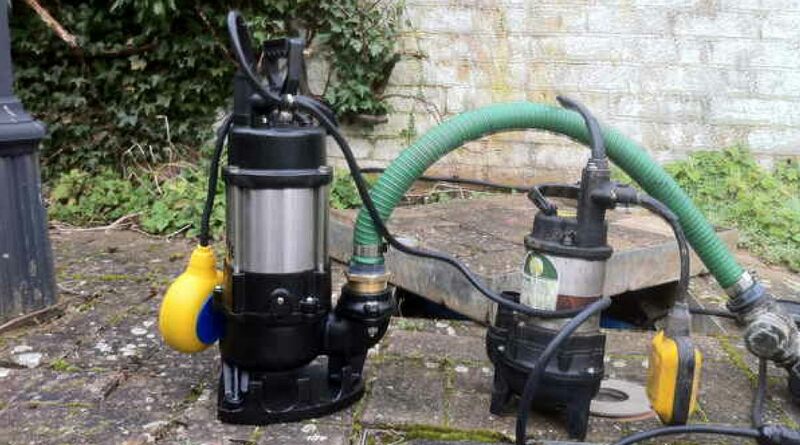 Essex Drains is a family run drainage, sewage and flood prevention business established in Essex. We are sewage pump mechanical electrical engineers. Our expertise lies within the Supply installation, repair of mains and private drainage, drain blockage clearance, all Septic tanks & sewage treatment plants, sewage pumps & electrical control panels in and throughout all of Essex. 24/7 emergency Essex drain services. Emergency drainage services in Essex. PERIOD PROPERTY & COUNTRY HOME specialists throughout the Essex area. Essex Drains is a country home sewage drainage and flood specialist operating in the Essex area and available for any drainage related emergencies. We are mechanical and electrical drainage consultants specialising in mains and private drainage solutions on all types of period and country properties throughout the UK. Flood control, Mechanical & electrical (Pumps & control panels), Private drainage systems, Septic tanks & sewage treatment plants are all services that are within our expertise. 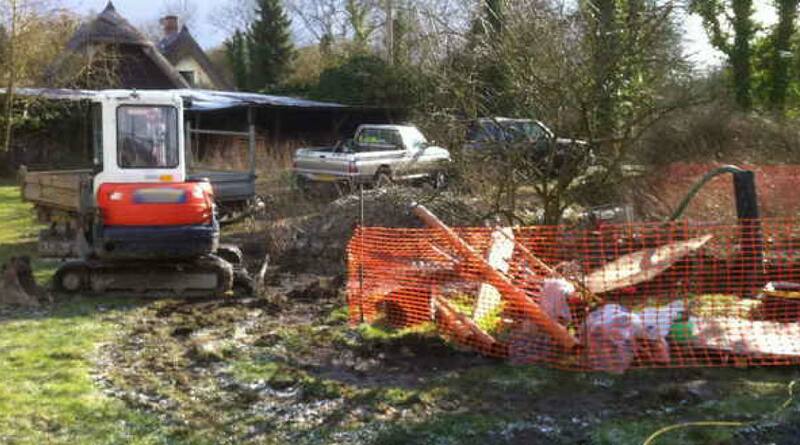 ESSEX DRAINS, PRIVATE DRAINS AND MAINS DRAINAGE CONTRACTORS ,ESSEX. With our drainage engineer team based in Essex you can be sure to receive a quick response to your mains or private drain problem. Call us to on 01206 205502 or 01245 898665 to discuss what ever drainage problem you may have, whether it be low level drainage and flooding problems, septic tank repairs or sewage plant installation. Our experienced team of drainage engineers has seen a vast array of mains and private drainage problems over our 30 years of operating. Septic tanks and drainage pump equipment is our specialty. From minor blocked drains to full scale mains drainage installation projects, we are here to help you. Service, repair and installation of domestic and commercial drains in Essex. We can carry out works relating to sewage pumps and equipment, septic tanks repair and installation, drain blockages, low level flood control and private and mains drainage. All in the Essex area. We are happy to take mains and private drainage enquiries from any where in Essex including: Basildon, Braintree, Brentwood, Brightlingsea, Chelmsford, Coggeshall, Colchester, Dunmow, Eastwood, Epping, Grays, Hadleigh, Halstead, Harlow, Leigh-on-Sea, Maldon, Manningtree, Mersea.